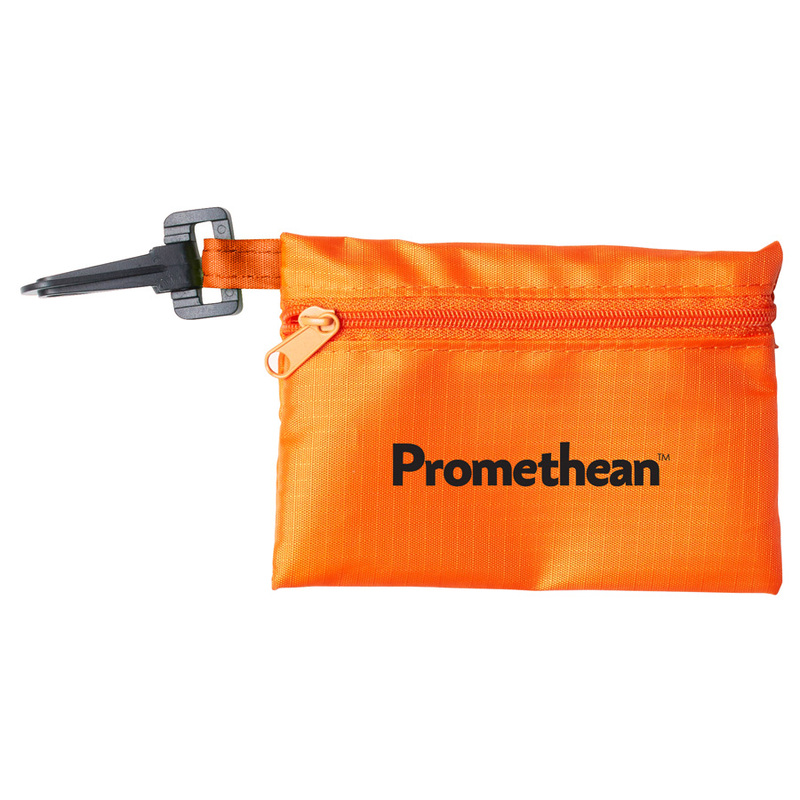 Stay organised with these Tech Kit Pouches with a handy clip. Is keeping all of your tech and cables organised starting to feel like grasping at straws? 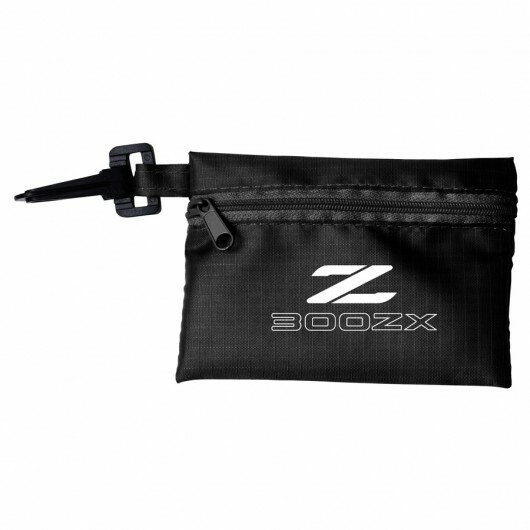 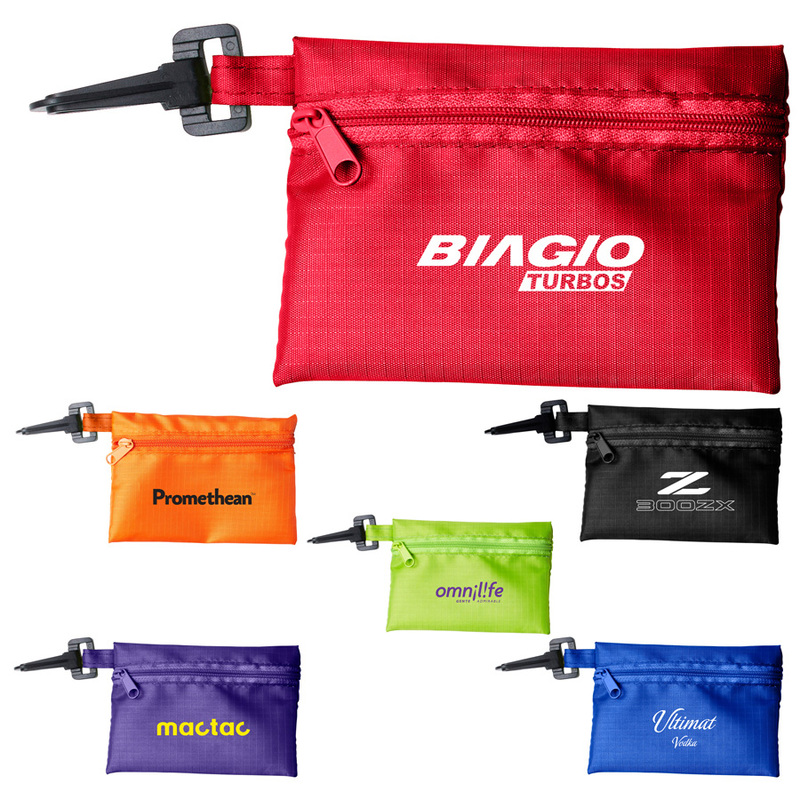 Worry not, these clip on pouches offer a simple solution. Great for earbuds, charging cables, microfiber clothes, USB's and more. 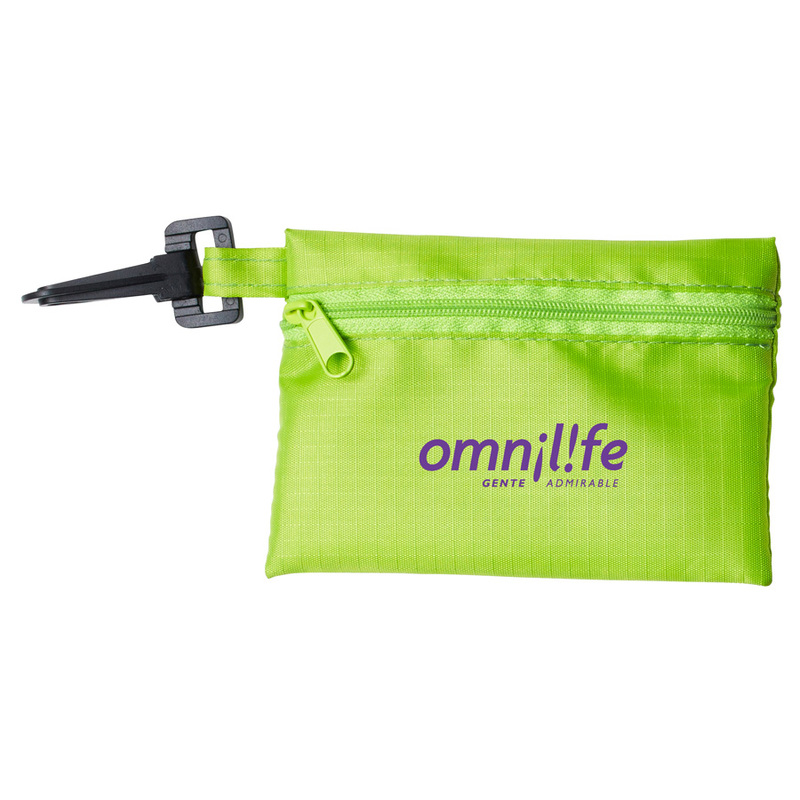 These are great for travel or simply having handing with your backpack and they're available in a large range of eye-catching colours that will stand out and get noticed.